The Delight Directed Approach. Teach confidently and use your child interests to direct further studies in a natural way. Some would argue that this approach is similar to Natural Learning/ Unschooling, with the child as the director making decisions on what he or she will pursue or not pursue in learning. Others would describe Delight Directed learning as an approach in which parents are mindful of the uniqueness of their children, mindful of the unique gifts and talents and interests God has given them, and are responsive to their child's interests. Regardless of how you view the role of the parent, the child’s interest is then used to spark off learning in a variety of ways. As the child examines and explores his/her area of interest, they will naturally employ the tools of learning: reading, researching, explaining, and writing, in some degree. 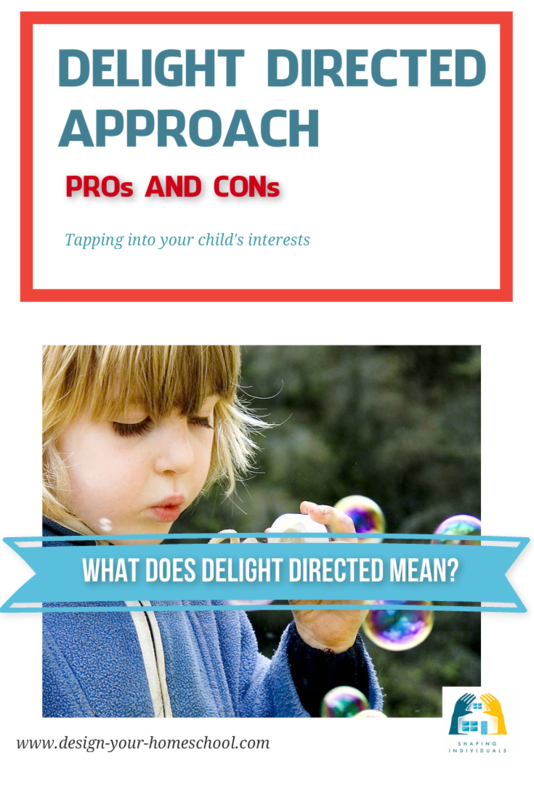 This approach follows the idea that once there is motivation to explore an interest, parents can direct, encourage, suggest ideas, and discuss ways to further pursue the interest. The child is given freedom to follow their own interests and the parent would support, guide and help develop the interest. We must be careful, however, as parents, not to make each spark of interest into a long, drawn out study. There is great flexibility in the delight directed approach and each family will decide exactly how they implement it in practical ways. Some families will teach certain subjects in a more structured way such as Maths, Spelling etc and then give freedom to explore areas of interest with guidance and support. 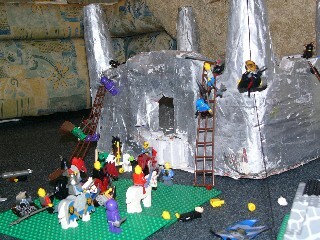 Some parents will provide structure for some ages, and more freedom for other ages and stages. Some families will just meet together at the beginning of the day, discuss their plans and then move on. Other parents will be more involved in planning, researching and setting accountability. As you can see, there is great diversity in the delight directed approach. To delight in something is to take a high degree of pleasure or satisfaction of mind in something. Delight is of a permanent nature as opposed to fun, or a sudden burst of joy which lasts for the moment. There is no moral nature to delight. It is neither good nor bad. Rather it is the object of delight that will determine its moral quality or educational value. Children will delight in something whether it is fruitless or something of educational value. With this in mind, delight as a vital sign must be viewed with the goal that the thing delighted in has dimension, substance, quality and purpose. 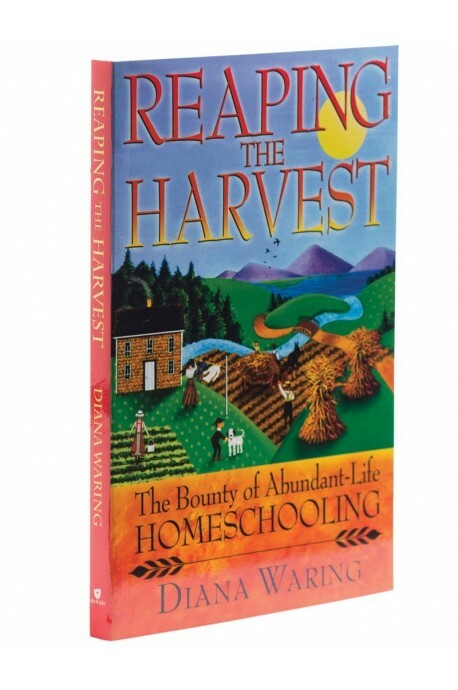 You will find a number of the Marilyn Howshall Books here and on her Lifestyle of learning website. 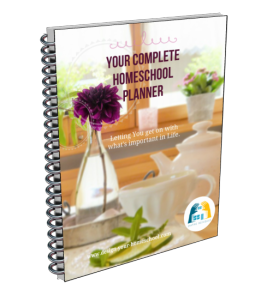 Discover how to have a successful, joy-filled homeschooling experience! Brimming with lots of practical advice, this introduction to "realistic homeschooling for real people" will help you understand learning and teaching styles, survive your first homeschool convention, juggle multilevel teaching, and more. A list of resources is included at the end of each chapter. With a foreword by Cathy Duffy. 218 pages, softcover from Emerald Books. It's wonderful to read from homeschooling parents after they have homeschooled their children. 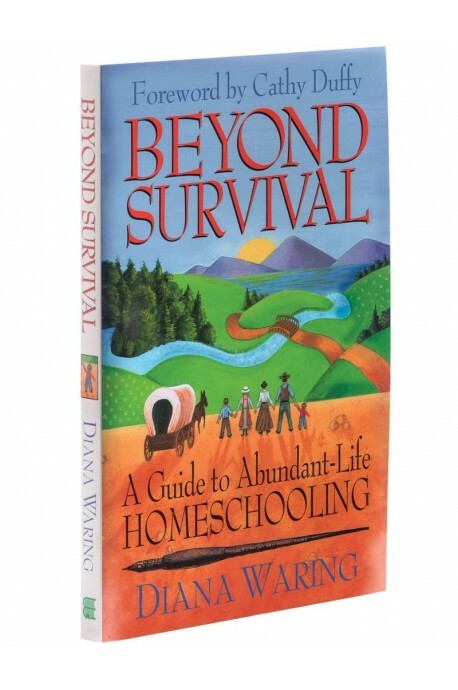 In these two books, Diana Waring helps us understand how homeschooling can look across the older years. 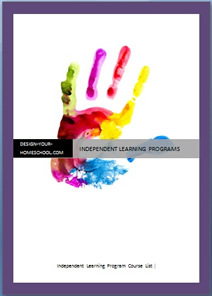 It helps us see how you can set up a wonderful approach to homeschooling recognizing different learning styles and finding flexibility and enjoyment. She shows us how to help teens think through some of the issues of the adult world (such as taking responsibility for their education, handling money, setting and achieving their own goals, and male/female interpersonal relationships); and, finally, helping you and your teen catch a vision of serving the Lord fully in whatever sphere of influence to which they may be called. I feel that this book is great to read even when your children are young as it shows possibilities for setting up a place where your children can thrive. Just as harvesting a garden means kicking up some dirt, raising teenagers often gets messy. Diana's grace-filled and experience-based approach to parenting shows you how to build strong relationships, avoid "typical teen" behavior, lovingly instruct your children on the path toward maturity, and enjoy one another. 224 pages, softcover. Recording a delight directed approach can easily be done with this Student Notebook. Each student can add their goals and their plan according to what they are learning about. 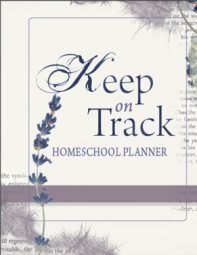 This homeschool record keeping template is holistic and can be used in a delight directed approach. As children set out learning a variety of interests in a delight directed way, you may find that setting up independent learning program will be the next step. You can find out more here about self-directed learning. Kids Learn on Their Own! The best of all homeschooling methods, The Heart of Wisdom Teaching Approach is based on a variety of teaching approaches. Beginning with the Bible, a Hebraic model of education is employed, where the Bible is not viewed as a secondary subject, but rather as the basis and measure for all else. Charlotte Mason's methodology is also employed, using living books & oral narration, unit studies, notebooking, delight-directed learning, the four-step cycle and more. A delight directed curriculum will be different for each family as each family can create and design it according to their own child's interests. 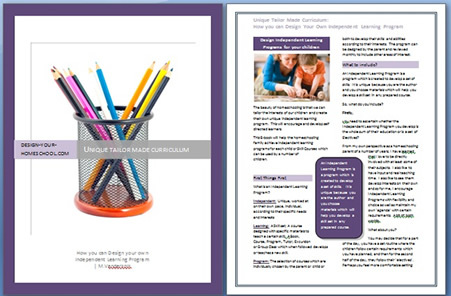 The best thing you can do is to design your own delight directed curriculum.